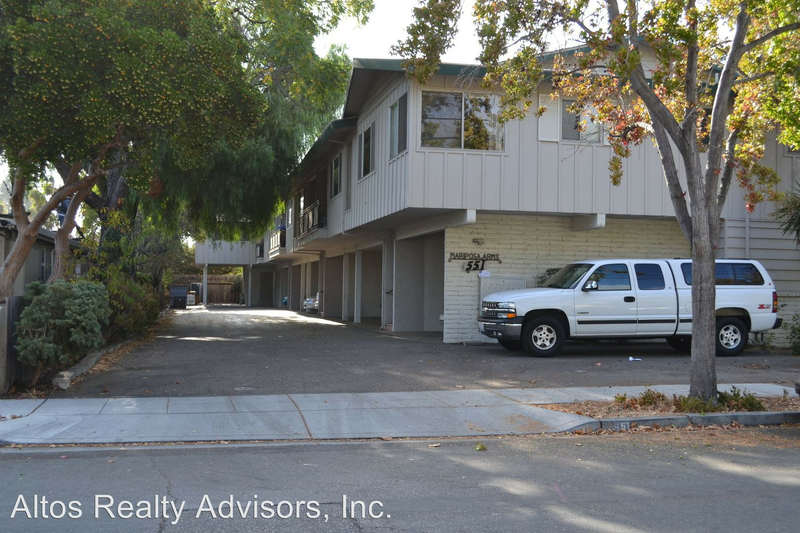 What will $2,000 rent you in Mountain View today? Curious just how far your dollar goes in Mountain View? We've rounded up the latest rental offerings via rental site Zumper to get a sense of what to expect when it comes to scoring housing in Mountain View if you're on a budget of $2,000/month. Listed at $2,000/month, this 400-square-foot studio is located at 551 Mariposa Ave. Amenities offered in the building include on-site laundry, while the unit boasts new flooring and wall heating. Sadly, cats and dogs are not welcome. Per Walk Score ratings, this location is quite walkable, is convenient for biking and has some transit options. Next, there's this one-bedroom, one-bathroom located at 1025 Boranda Ave. It's listed for $1,950/month for its 750 square feet of space. The building has one assigned parking space and on-site laundry. In the unit, you'll get a dishwasher, granite countertops and a recently remodeled bathroom. Unfortunately, pets are not allowed. Per Walk Score ratings, this location is quite walkable, is a "biker's paradise" and offers many nearby public transportation options. Here's a 350-square-foot studio at 1901 Montecito Ave. that's going for $1,945/month. In the cottage-style unit, you'll get hardwood floors and two closets (one a walk-in). Building amenities include on-site laundry, assigned covered parking and a swimming pool. Cat owners, rejoice: meows are welcome here. According to Walk Score's assessment, this location isn't very walkable, is quite bikeable and has a few nearby public transportation options.